A cat mom blog - Pet your cats everyday! What if the annual holiday letter was written by a cat lady but doesn't mention the letter is about cats? Read the letter to find out! Cat tip of the week. This isn't your usual random cat tip. Most cat tips are taken from Heidi's real life experiences with her cats. Also, some tips will be from friends, coworkers, and other newsletter readers. Links to interesting or funny cat articles.Cats rule the Internet. Heidi will share 1 or more links to cat stuff she's found during that week that stands out. What's New. 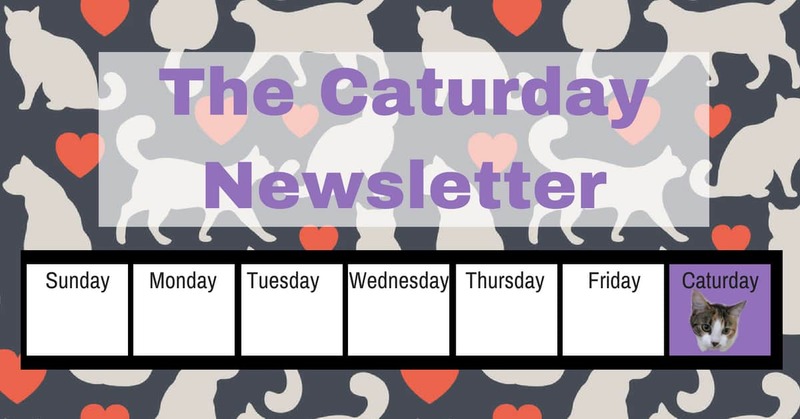 This section will fill you in on what's new on The Joy of Cats blog or some interesting tidbit from Heidi's week with cats. She has a bunch: 9 indoor + 3 outdoor community cats.